High Resolution Photos are available below. Permission is given to use these images for press or educational purposes. If you have booked Kealoha to perform at an event, permission is also given to use these images to promote that event. Unauthorized use is a violation of Copyright law. As a courtesy, please send a quick email to info@KealohaPoetry.com to let us know what you are using the photos for. If you need a different type of shot, we will be happy to send you a few more options. Kealoha is the first Poet Laureate of Hawai`i. As an internationally acclaimed poet and storyteller, he has performed throughout the world -- from the White House to the `Iolani Palace, from Brazil to Switzerland. He is the first poet in Hawai`i's history to perform at a governor's inauguration, was selected as a master artist for a National Endowment for the Arts program, and received a Community Inspiration Program grant from the Native Arts and Cultures Foundation. 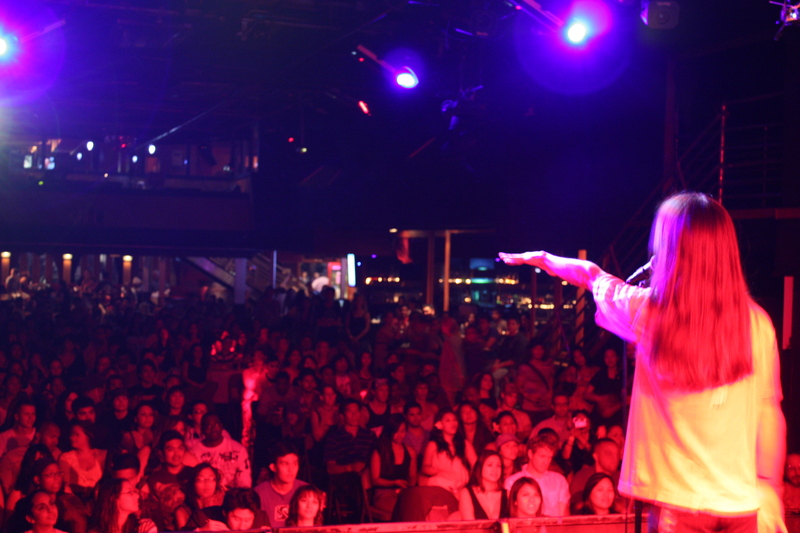 In the 7 years that he has represented Hawai`i at the National Poetry Slam, he has performed on the finals stage 4 times, was ranked in the top ten of the nations best poets in 2007, and was honored as a "National Poetry Slam Legend" in 2010. Kealoha was featured on HBO’s Brave New Voices series presented by Russel Simmons, and he has also made appearances on NBC, PBS, ​the Food Network, National Public Radio, and the Na Hoku Hanohano Awards. He has performed at hundreds of live venues throughout the world including the Schiffbau (Zurich, Switzerland), the Bienal do Ibirapuera (Sao Paulo, Brazil), the NFL Pro Bowl halftime show, and the National Storytelling Network Conference. Kealoha's poetry has been printed by various publishers including the National Academy of Engineering, Auckland University Press, and Bamboo Ridge. 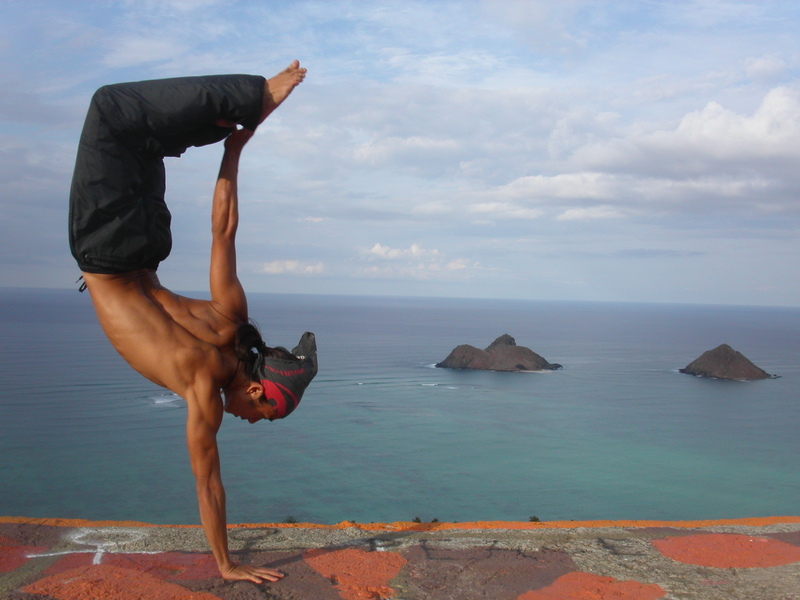 He is the poetic vocalist for Henry Kapono’s “Wild Hawaiian” project (nominated for a Grammy), and has served as Hawai`i’s SlamMaster since 2003. Kealoha is the founder of HawaiiSlam (ranked 2nd in the nation), Youth Speaks Hawai`i (2-Time International Champions), and First Thursdays (the largest registered poetry slam in the world with 500+ in attendance). He graduated with honors from MIT with a degree in Nuclear Physics (and a minor in writing), served as a business consultant in San Francisco, and played around as a surf instructor prior to becoming a professional poet in 2002. Visit www.KealohaPoetry.com for more information. The full-length bio for Kealoha is on the Home page (click here) of this Website. Please add the following words to the end of it: "Visit www.KealohaPoetry.com for more information."